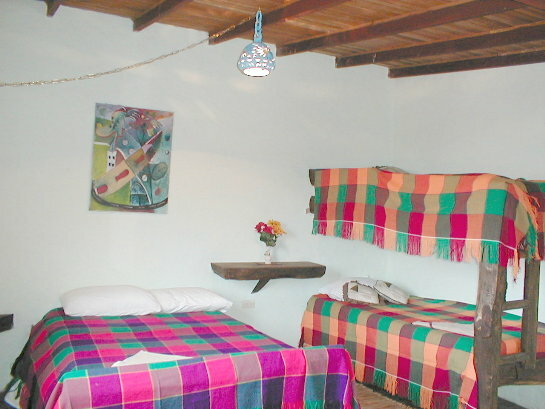 Only 60 minutes from the heart of Mérida city, ,just 5 minutes of Mucuchíes in an expectacular place called Misitá (A cold place in the mountains), is a beautiful cabin with capacity to 6 persons. This comfortable cabin has a matrimonial bed, a bunk bed, and a couch for two persons, heating in the room, a bath, a kitchen, hot water, freezer, parking, cable tv, etc. 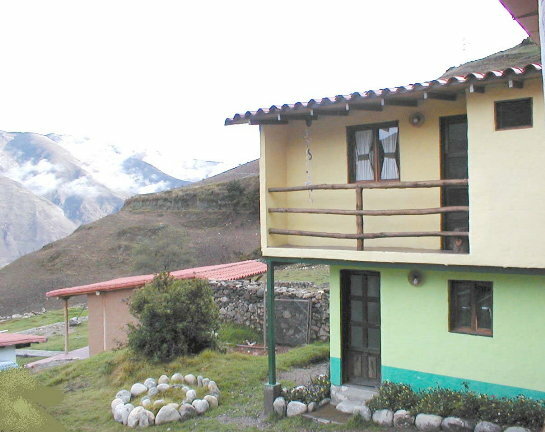 In this place you could enjoy of a wonderful panoramic view.This cabin has an estrategic location, because the lagoons, the Cóndore´s refuge (Mifafí), The astronomy observatory, "Aleros" Town, and the most high towns of Venezuela (Apartaderos, San Rafael of Mucuchíes), are located only a few minutes of our Cabin. Bs 390 for a day. 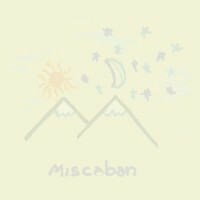 Copyright: miscaban, Hospedaje y Promoción por W.R., Inc.